Saturday’s ad is for is by Ballantine Ale, from 1954. Most of this month I’ve been posting Brewer’s Gold ads from the 1950s, but I’ve shared all of the ones I could find, so for the remainder of the month there will be random Ballantine ads. 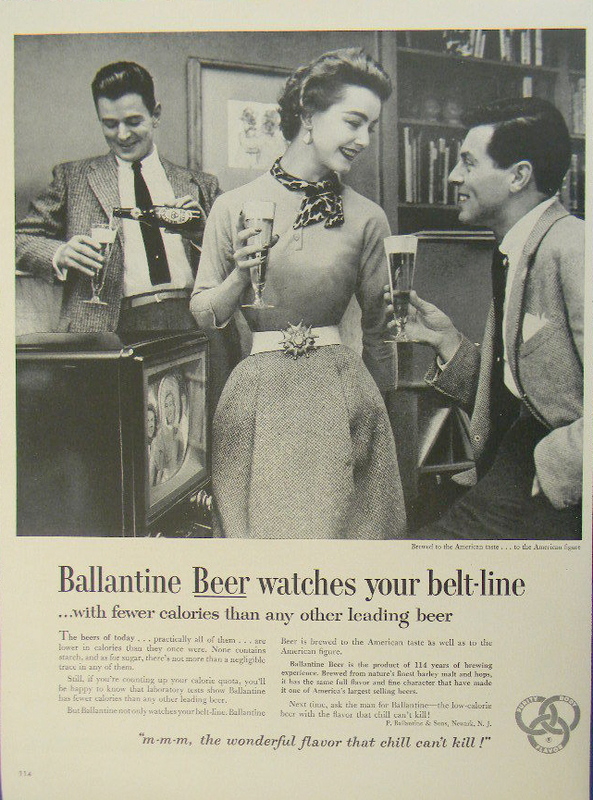 In this ad, with the headling “Ballantine Beer Watches Your Belt-Line … with fewer calories than any other leading beer.” So essentially they’re touting its low-calorie properties a decade before the advent of lite beer or diet beer. The ad features yet another thin-waisted model, though I’m not sure if she was well-known or not. But I guess she had a small enough waist to get the job, something all of the women in this series of ads seem to share. He’s also collaborated with Rogue Ales to create a line of beers known as “The Signature Series.” They were launched in the Spring of 2003. 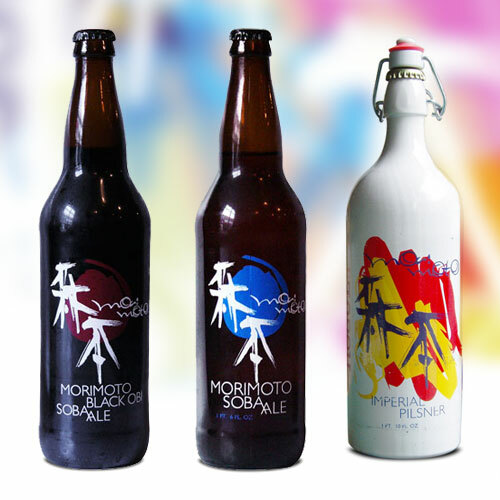 The Pan Asian restaurant is also celebrating Spring by featuring a Morimoto Sakura beer, $9 that is a cherry blossom Kolsch exclusively brewed at Winter Garden-based Crooked Can Brewery and available for a limited time. 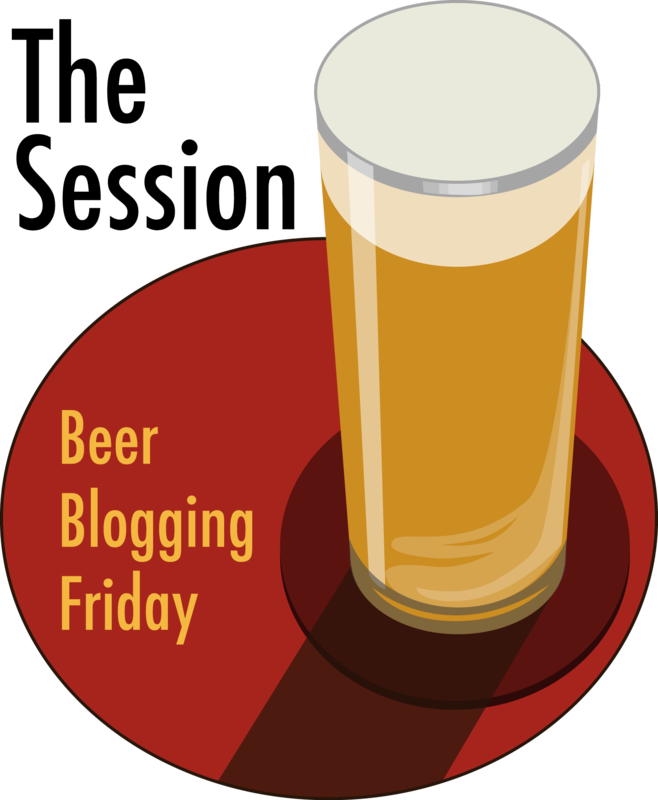 The brewers at Crooked Can used imported Sakura (cherry blossoms) to dry hop their award-winning Kolsch to create this specialty brew. 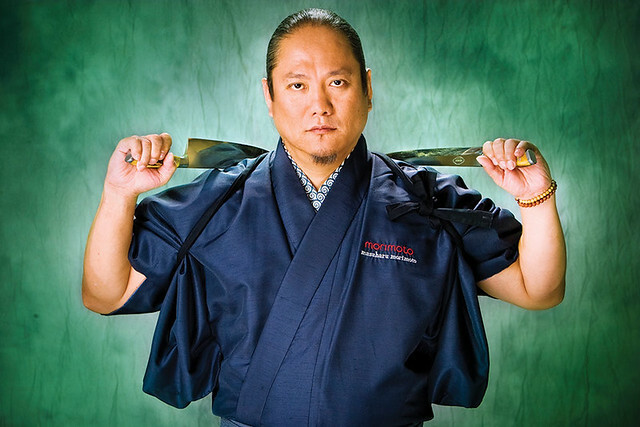 Morimoto polished his craft in New York’s melting pot and became a state-of-the-art world chef. His cutting-edge cuisine attracted the attention of Iron Chef producers, who invited him to become a Japanese Iron Chef. 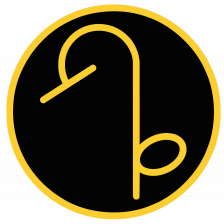 His skill, which outshines the trademark diamond stud in his left ear, has been recognized all around the world. While his cooking has Japanese roots, it’s actually “global cooking” for the 21st century. His unique fusion cuisine takes advantage of Japanese color combinations and aromas and uses Chinese spices and simple Italian ingredients, while maintaining a refined French style of presentation. “Cooking is entertainment,” proclaims the revolutionary. 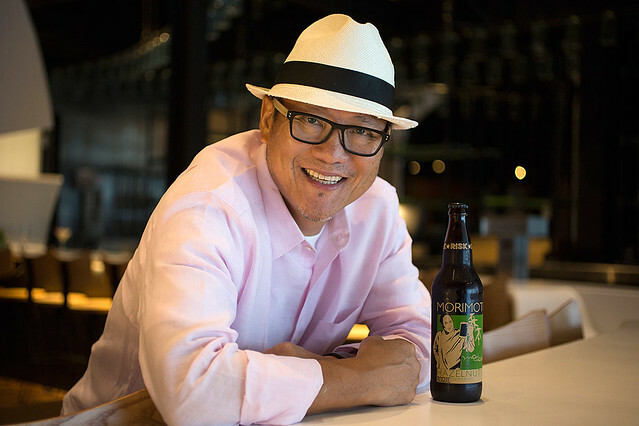 Morimoto’s attitude is evident in his dishes, which retain a sense of fun and a bit of spice. Today is the birthday of Nicholas Kessler (May 26, 1833-December 11, 1902). 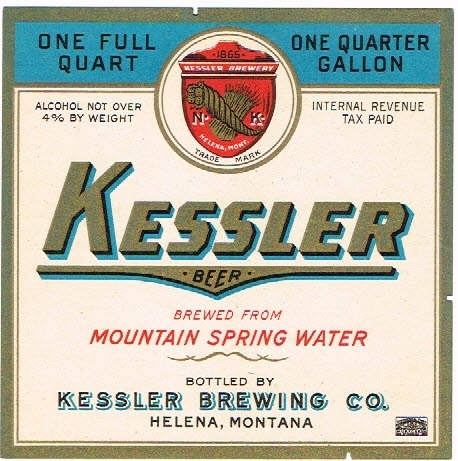 Kessler was born in Luxembourg, but came to the U.S. in 1854, eventually settling in Montana, where he bought into a brewery there, which was eventually known as the Kessler Brewery. Nic(h)olas Kessler, originally the name was spelled Kesseler, is born, the youngest of a family of six children. He arrives in New York on January 10, 1854, continues on to Sandusky, Ohio and settles for a while at Detroit, Michigan. Later, he removes to Chicago, Illinois and is active in the feed business. Like many other immigrants, he succumbs to the gold fever and heads west prospecting in Colorado before heading to Montana in August of 1863. In Virginia City, Nick starts a bakery, restaurant and liquor business. In 1864, Nick travels back to Luxembourg to visit with family and friends. When returning to America, according to a contemporary, he had learned that back in Luxembourg men had to relax and when they relaxed many of them found solace and entertainment with friends over a stein of brew. 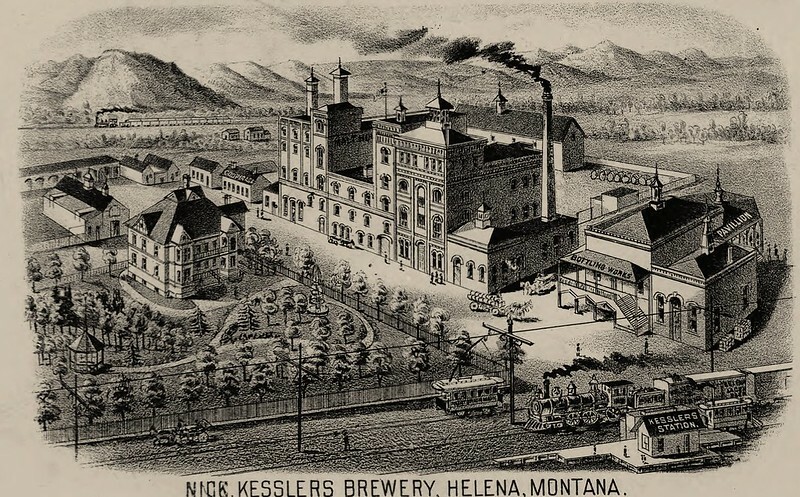 So rather than continuing panning for gold in 1865 he acquires a brewery at Helena, Montana. 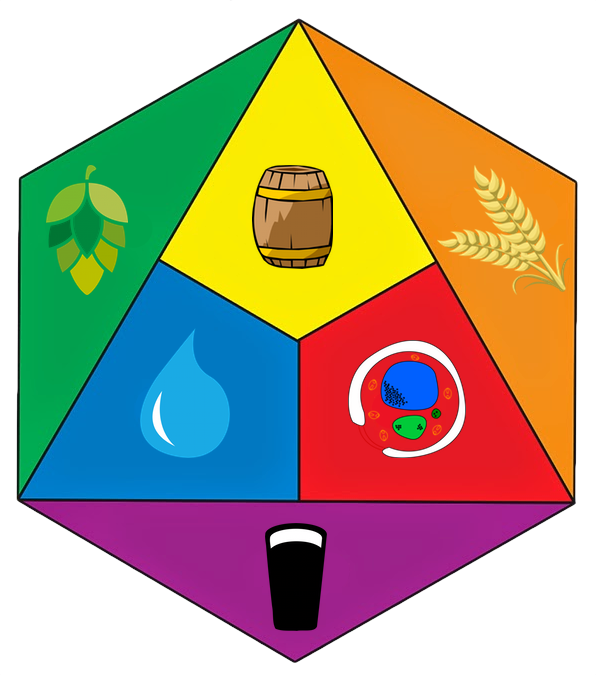 Over the years, he grows the Kessler Brewery into one of the most prosperous breweries far and wide. 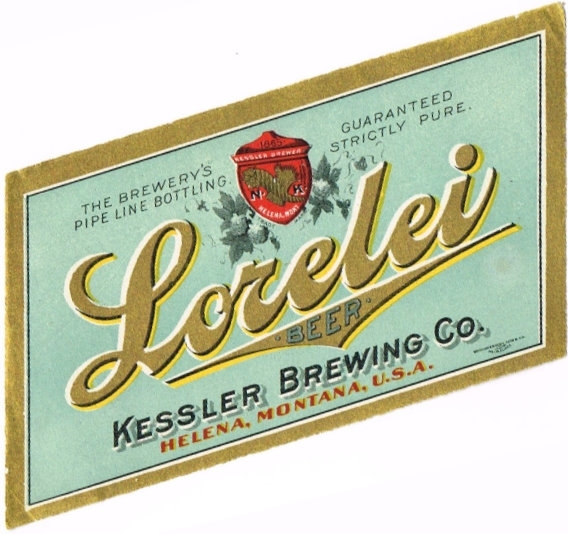 His Lorelei beer is a favorite for many decades. Nicholas Kessler, dies on December 11, 1902, in Helena, Montana. Fausto has more about Kessler, the Montana Pioneer from Luxembourg, and there’s a lot of great information at Helena As She Was. 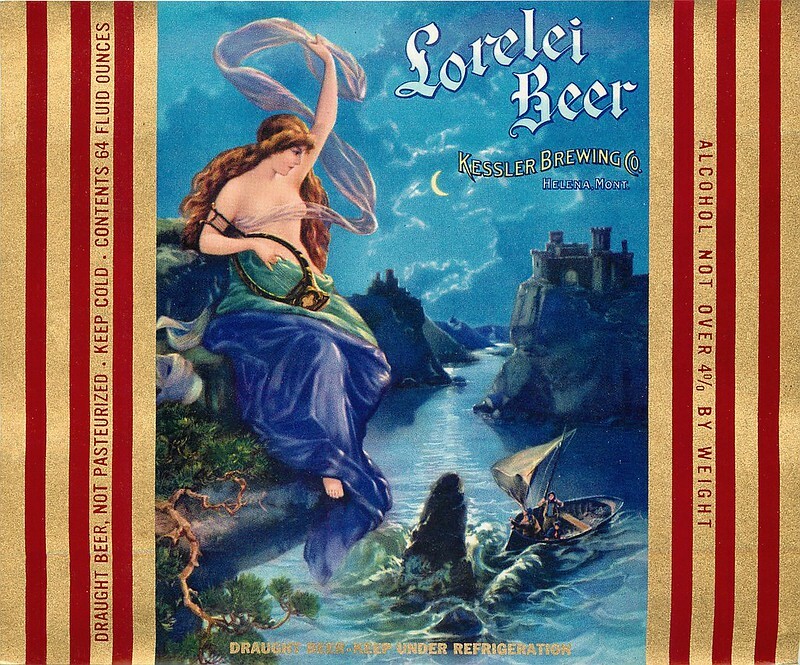 Their most popular beer was called Lorelei Beer. Nicholas Kessler, one of the prominent and enterprising businessmen of Helena Montana, is a native of the Grand Duchy of Luxembourg, Germany, born May 26, 1833. His youth and early manhood were spent in Germany and in 1854 he emigrated to America, landing there in January of that year and locating in Sandusky Ohio. In 1856 he removed from Sandusky to Chicago, where he was engaged in the commission business until the winter of 1859-60, then starting for Pikes Peak, Colorado. 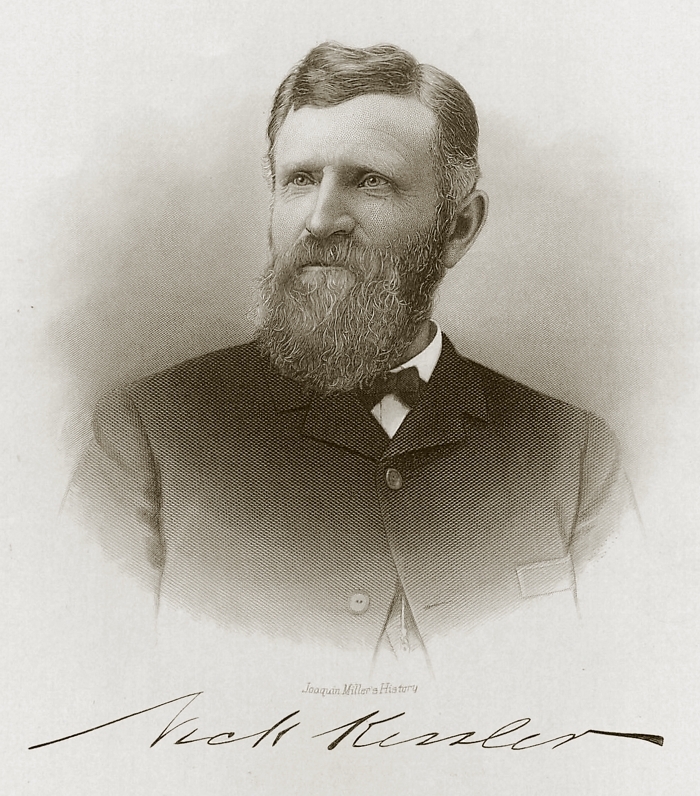 He arrived in Colorado in time to aid in the elections of the first Recorder of California Gulch, where Leadville is now located. 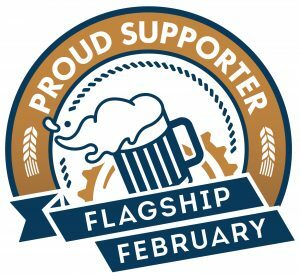 During the summer and fall of 1860 he was engaged in mining there, then mined in Montgomery, Colorado until 1862 and from that time until August 1863 he landed in Virginia City Montana and for one year was engaged in the liquor business at that place. In 1864 he made a visit to his old friends in Germany but returned to America the following year, and gain took up his abode in Montana, this time in Helena. Since April 1865 he has been identified with the interests of this city. brickyards which have furnished nearly all the brick that have been used in the buildings in Helena. He is also largely interested in Helena real estate and lands in Lewis and Clarke and Cascade counties and has extensive stock interests besides. 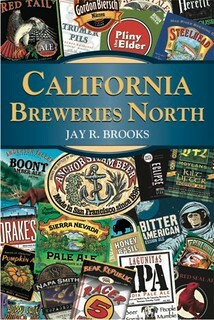 With the various commercial and fraternal organizations of the city he is prominently connected. Mr. Kessler was married in New York, April 2, 1873 to Louisa Ebert, who died December 18, 1880 leaving three children, two sons and one daughter. Both sons are now efficient help to their father in the management of his extensive business while the other children are attending school. 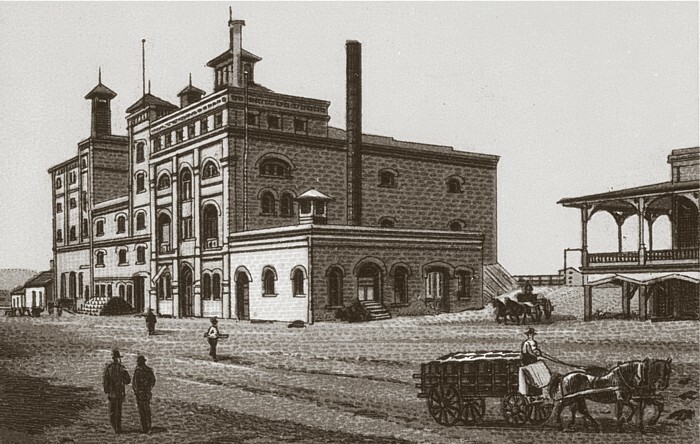 An etching of the Kessler Brewery around 1892.